If you've ever professed your undying love for someone in the form of a permanent body tattoo, and had that relationship end, chances are you've considered whether or not to keep it. 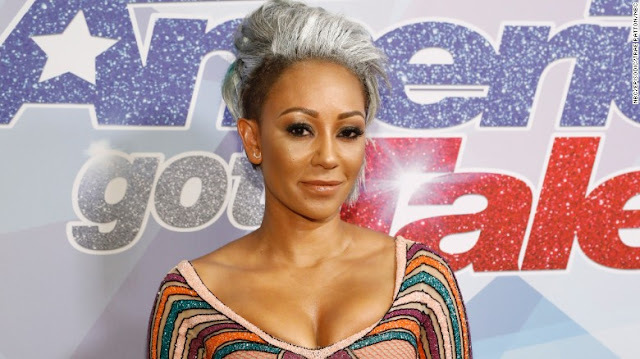 Here's what 'America's Got Talent' judge, and former Spice Girl, Mel B. did when she and ex-husband Stephen Belafonte broke up! Have you ever had to get rid of a tattoo?